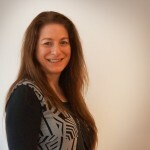 Suzette is a psychologist with a warm, compassionate and approachable style. She aims to create a safe space for her clients, where they feel understood, accepted and supported. She believes in listening closely and engaging with her clients to fully understand the problems they are facing, and then working together on a plan to help them feel more fulfilled in their lives. Suzette has experienced significant transitions in her life, including living in different countries and changing careers. She came to the psychology profession after many years of government and corporate experience in engineering. These experiences have given her valuable insight into what it means to embrace change and be challenged by life events. 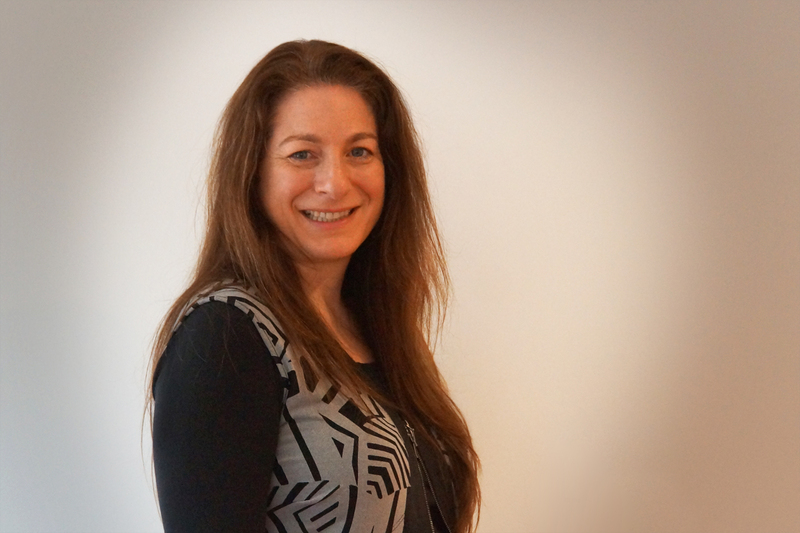 Suzette has provided counselling and group therapy services in outpatient settings and in private practice. Her personal journey, as well as her counselling experience in community and public mental health have enabled her to be focused in understanding processes and people. Registered with Australian Health Practitioners Registration Agency (AHPRA-Psychology Board-approved area of practice clinical psychology). Suzette uses a range of psychological techniques to fit with a client’s individual needs and help them reflect and explore new ways to assist with living a more fulfilling life. She has completed research in the area of attachment theory, which explores how early life experiences can shape the way we view ourselves, relate to others, and respond to stressors in life. She bases her work within a framework that emphasizes the importance of understanding the uniqueness of the person, how their past shapes the present, and how their thoughts, feelings and experiences may influence their thoughts and actions despite not always being within their conscious awareness.